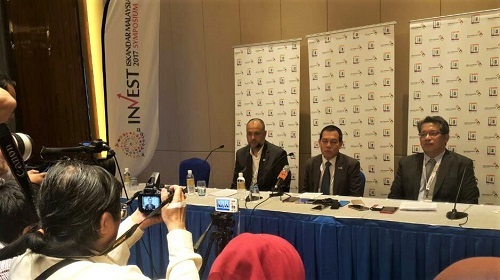 Meetings and discussions on the future of urban development in Malaysia have been increasingly flavoured by topics on smart cities, with sub topics ranging from smart transportation to smart energy and anything in between. In most discussions, smart devices, data analytics, artificial intelligence and network security present interesting cases that are not as cut-and-dry as others. MIMOS has been in talks with authorities of development regions over ideas and plans for smart city solutions. 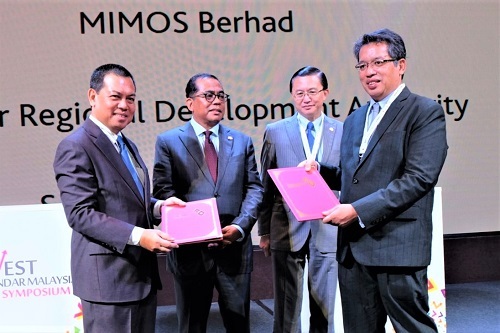 In early October, MIMOS signed a Memorandum of Understanding with Iskandar Regional Development Authority (IRDA); the governing body responsible for the development of Iskandar Malaysia, the southern region development corridor. Under the MoU, IRDA and MIMOS would work together in developing technologies for smart city. An urban observatory is in the pipeline.